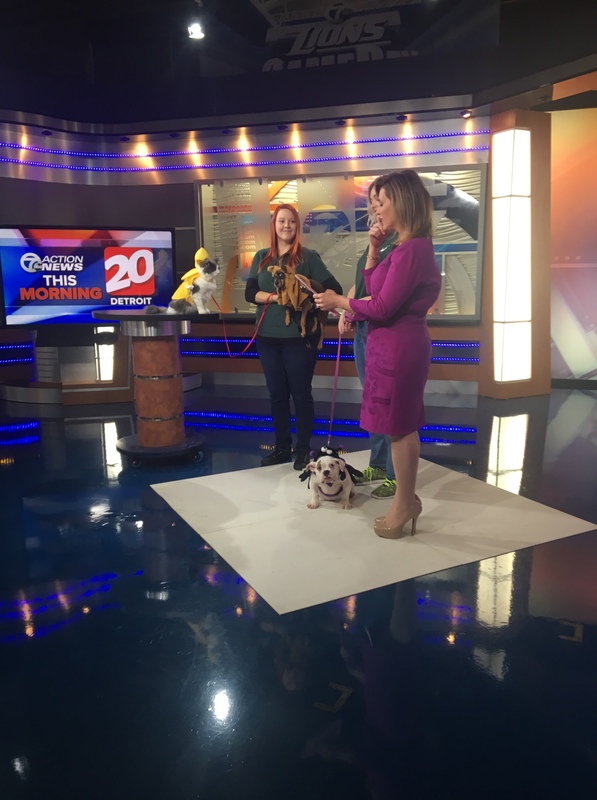 Team members from Pet Supplies Plus were on WXYZ TV with the latest in pet costumes for this Halloween. Interact with adoptable cats from Oakland County Animal Shelter as they experience their own Natural Nirvana, created just for them inside a glass-enclosed kitty playground. Visit the Muse Spa for a complimentary massage, temporary tattoo or nail art — featuring original cat illustrations! Take home FREE Muse for your own cat. Start earning FREE Muse goodies when you register for the Muse Rewards Program. A fun Christmas open house at my Cooley Lake Rd. store! A wonderful Christmas open house at my Bloomfield Hills store! 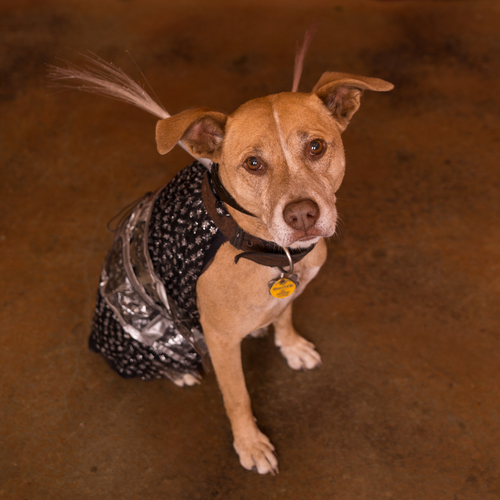 We are looking forward to the THIRD of our Pawsitively Healthy workshops coming up on January 21, 2016. The topic: Facts About Dog & Cat Vaccines. First, we are thrilled that so many people have been signing up for the workshops. We know how much you care about your pets –and this is a wonderful forum for you to learn about timely pet health topics and get your questions answered by veterinarian Dr. Andrea Putt of Commerce Village Veterinary Hospital. We are so fortunate to have her on board with us for the workshops. Second — PLEASE REMEMBER TO REGISTER EARLY! Click here to register. Our workshops have been selling out and we have been trying to accommodate as many last-minute sign-ups as we can, but are running out of space! We have moved the workshops into the back warehouse area to accommodate as many of our neighbors as we can. So to guarantee yourself a seat, register early. If for some reason you cannot make it, please feel free to give your spot to a friend or family member. I look forward to seeing you at the January workshop!